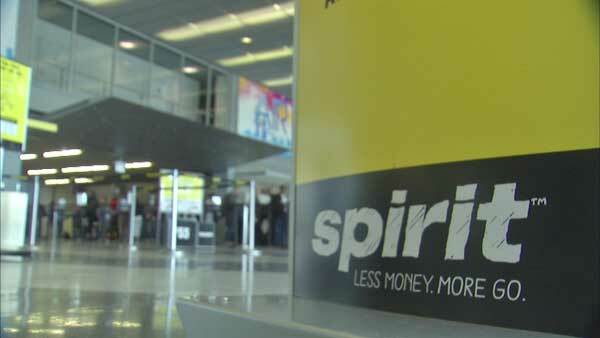 The Spirit Airlines logo is seen in this file photo. A Spirit Airlines pilot and his wife were found dead in their southwestern Ohio home Thursday. Authorities are still investigating but have said the deaths appear to be drug-related. Ken Betz, director of the Montgomery County Coroner's office, said the preliminary results of the couple's autopsies indicate that an accidental drug overdose may have led to their deaths. "Our hearts go out to the family, friends, and colleagues of Captain Halye," the airline said in a statement. When asked about the company's drug testing policy by CNN, an airline spokesman decline to comment. He also declined to comment on when Halye was last tested for drugs. Last year, there were more than 250 accidental drug deaths in Montgomery County, according to a report from the county's coroner's office.